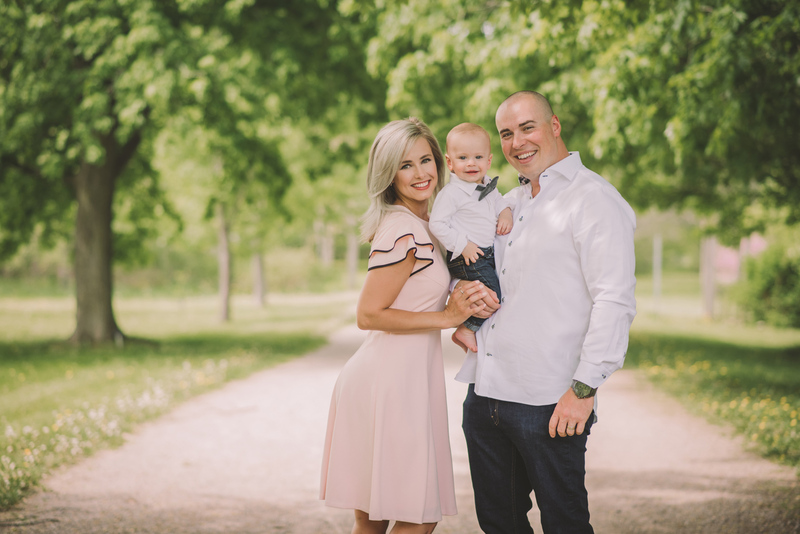 Marissa and I originally met through our mutual work with Gemini Models in Kitchener. 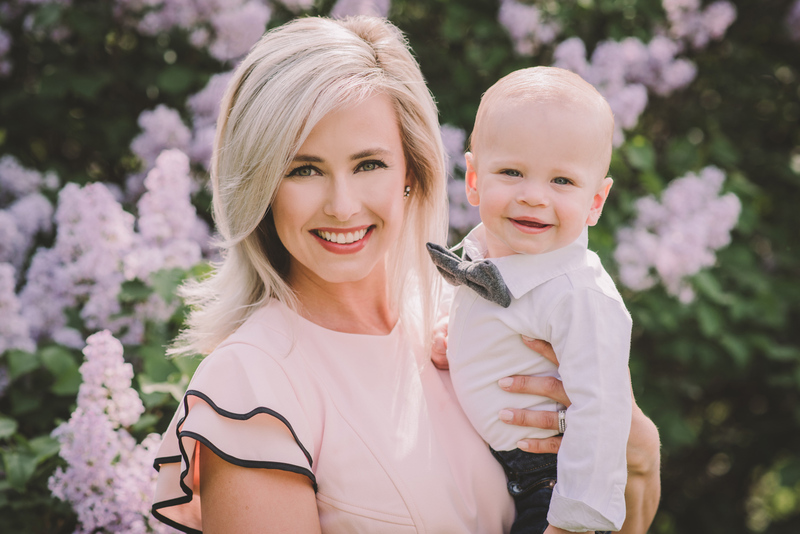 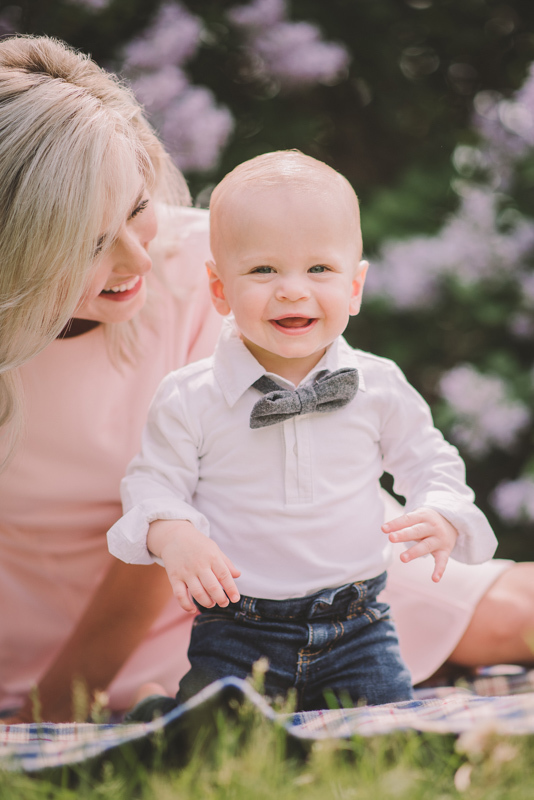 Within a few years, Marissa came to me for her wedding photos, and many many photoshoots thereafter – including a gorgeous in-home newborn lifestyle session for their new arrival, Beckett! 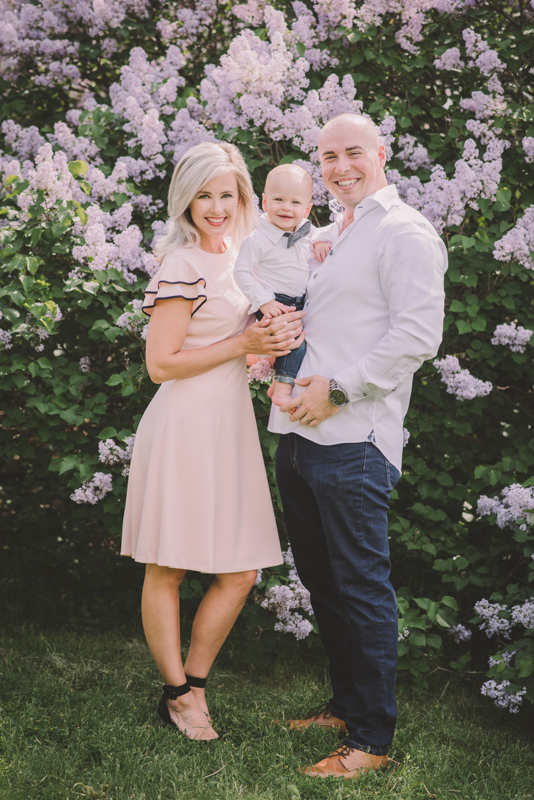 It’s been an absolute pleasure working with her and Ryan and their growing family. 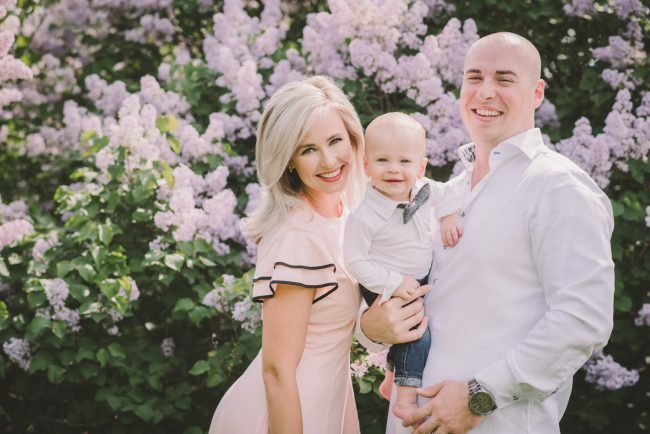 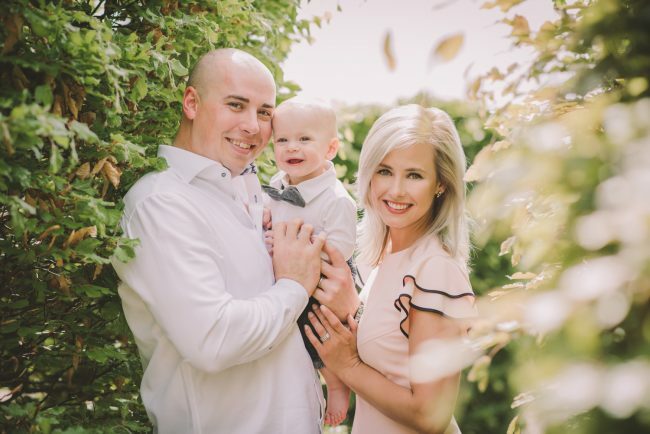 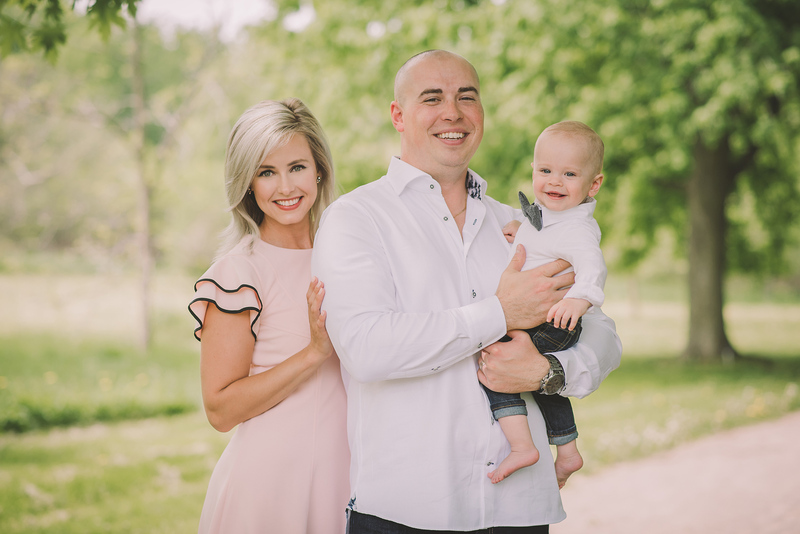 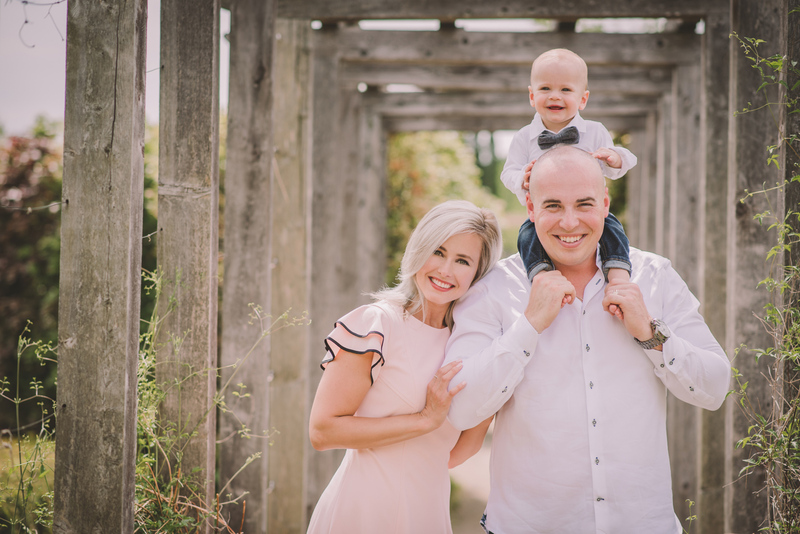 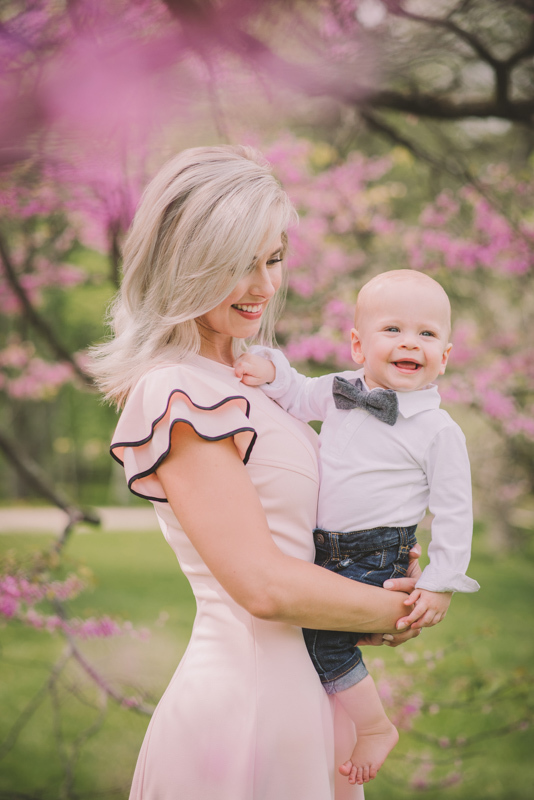 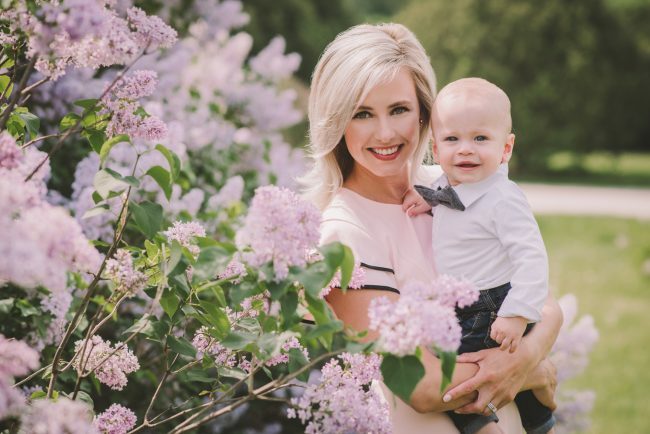 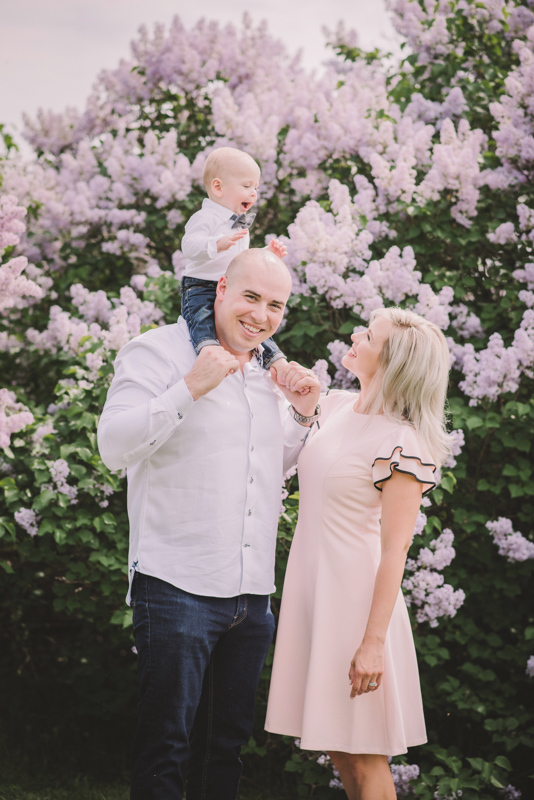 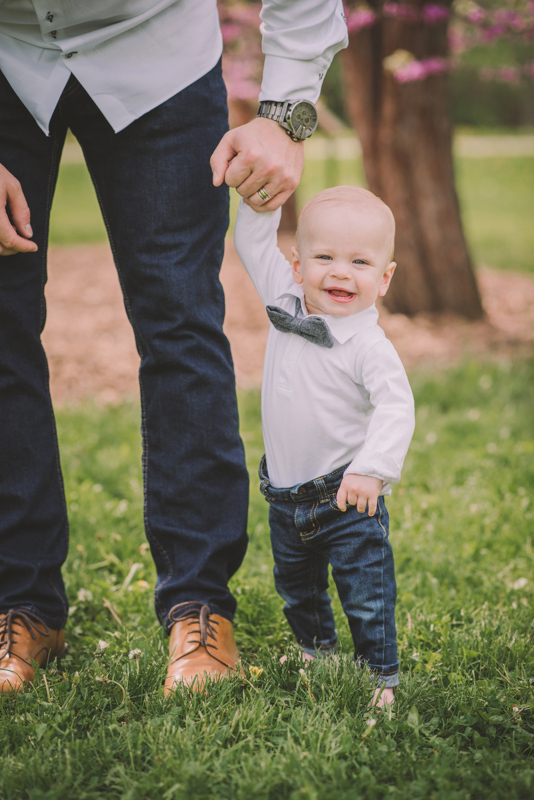 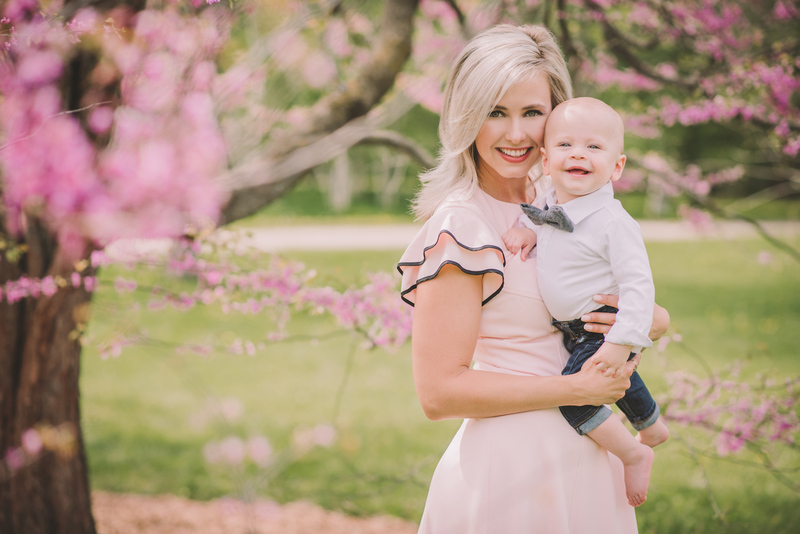 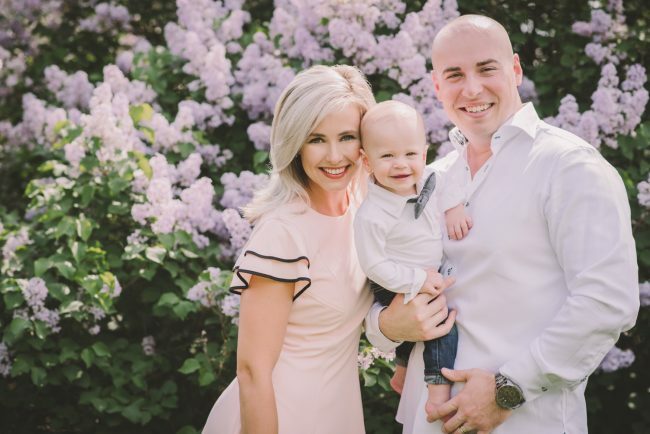 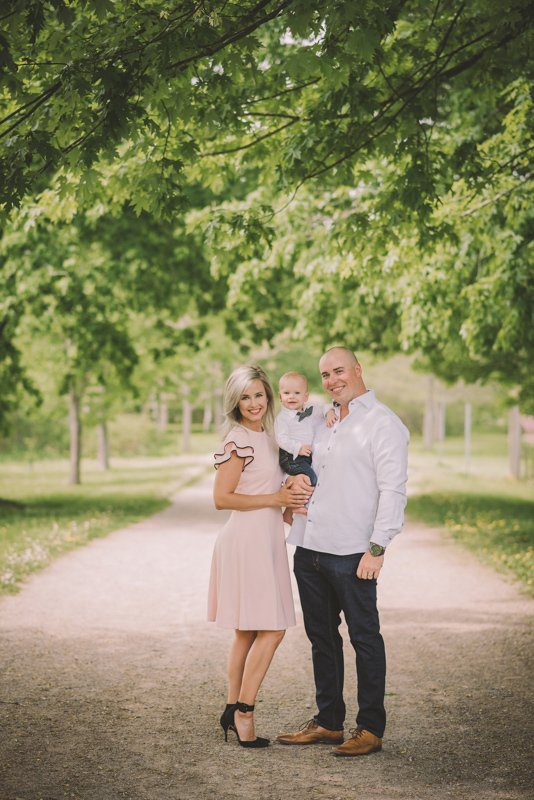 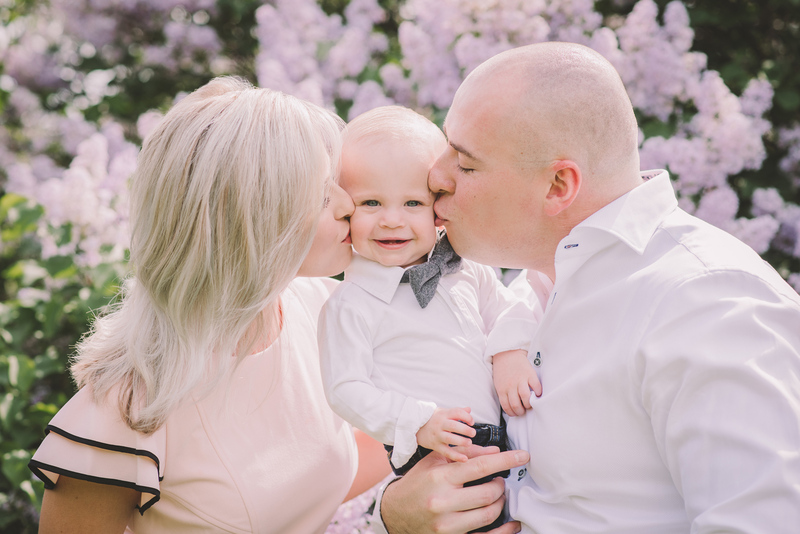 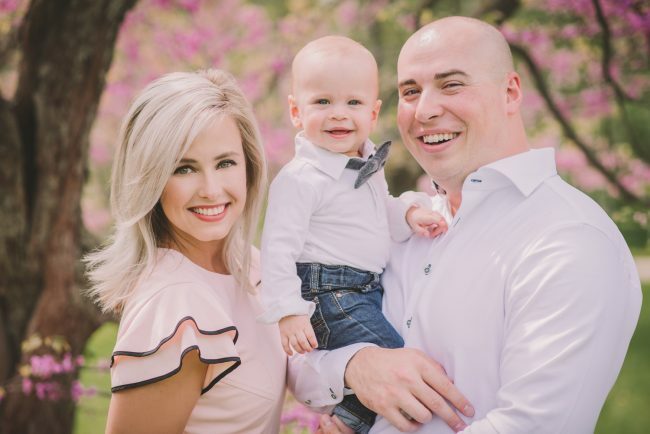 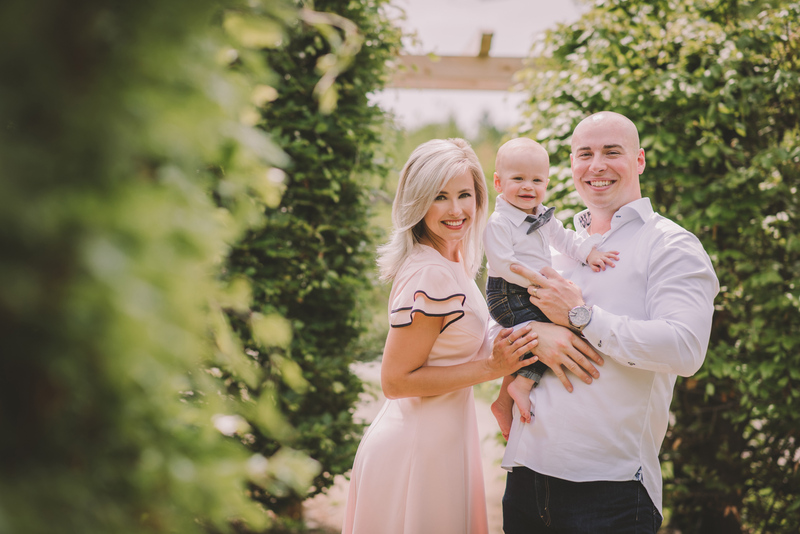 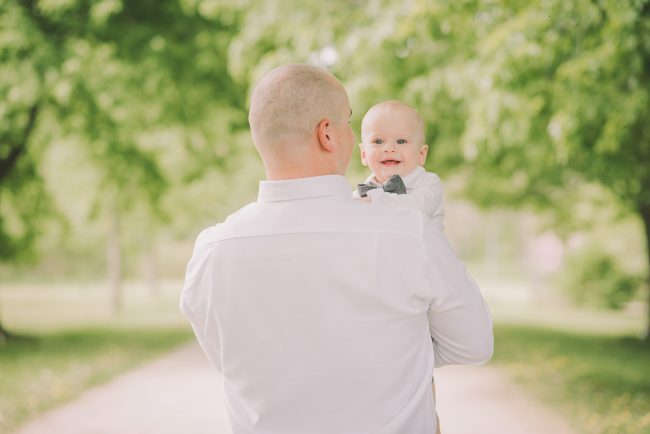 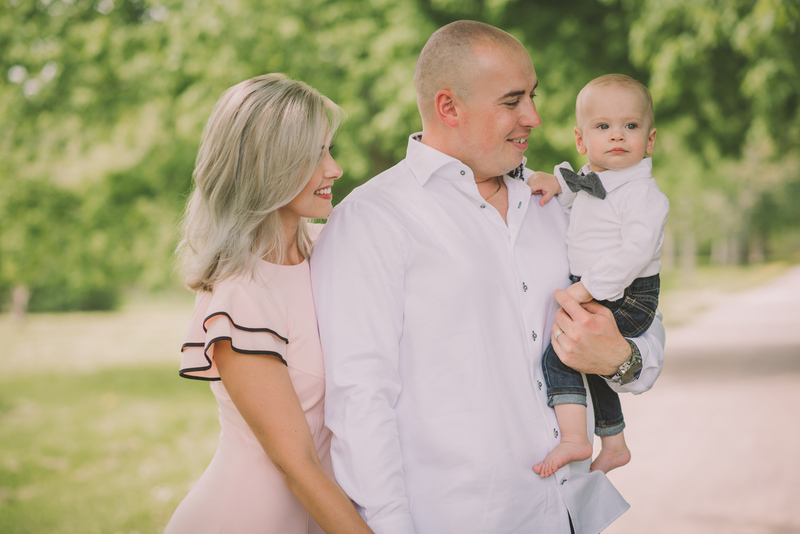 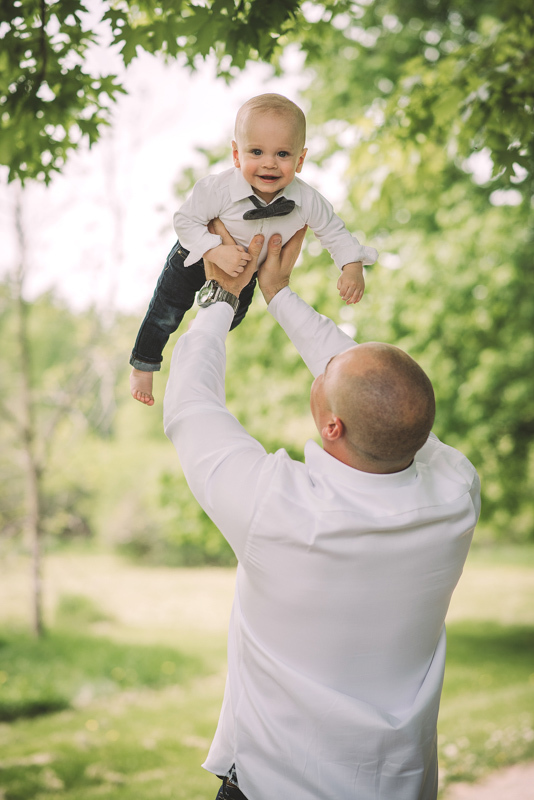 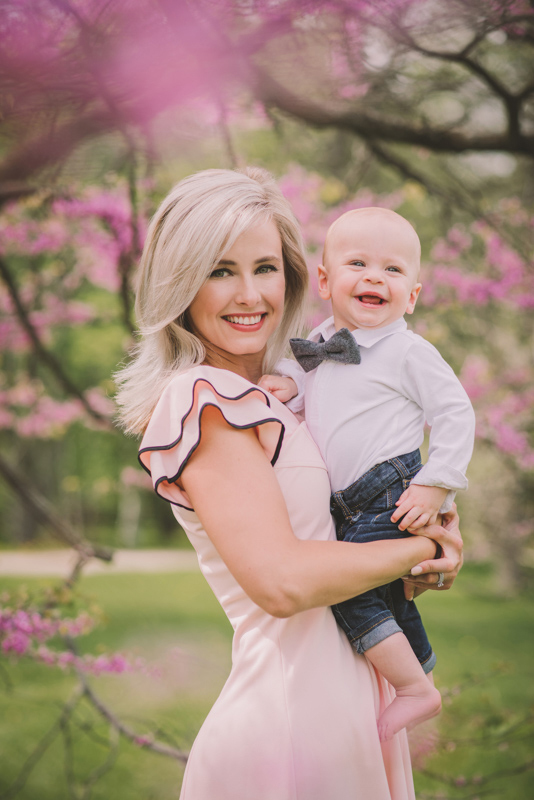 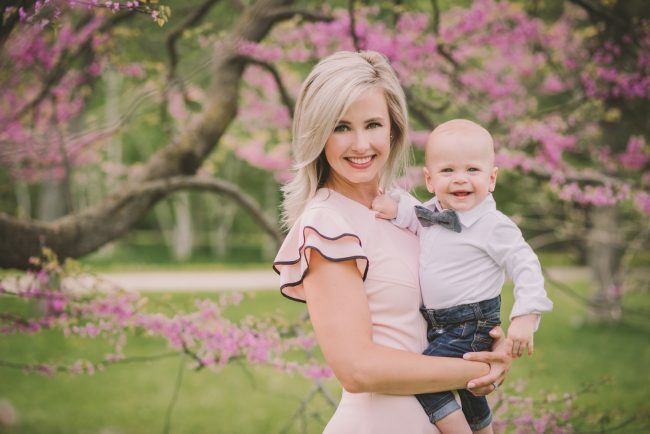 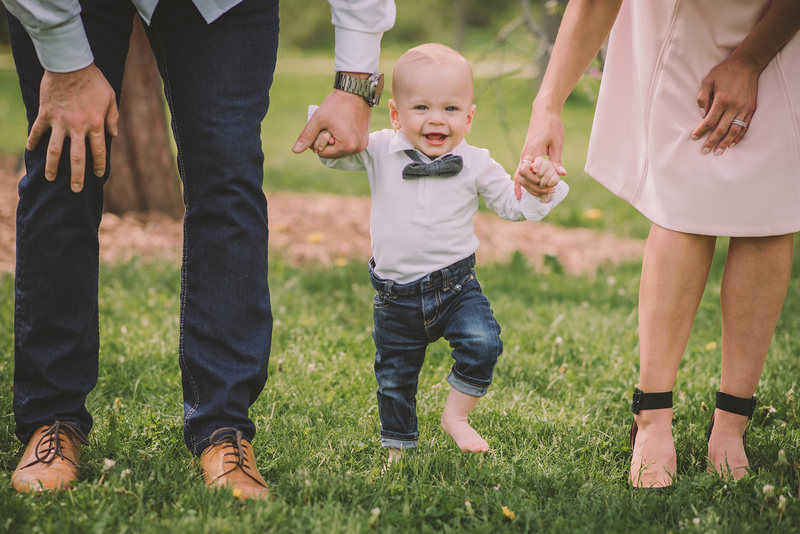 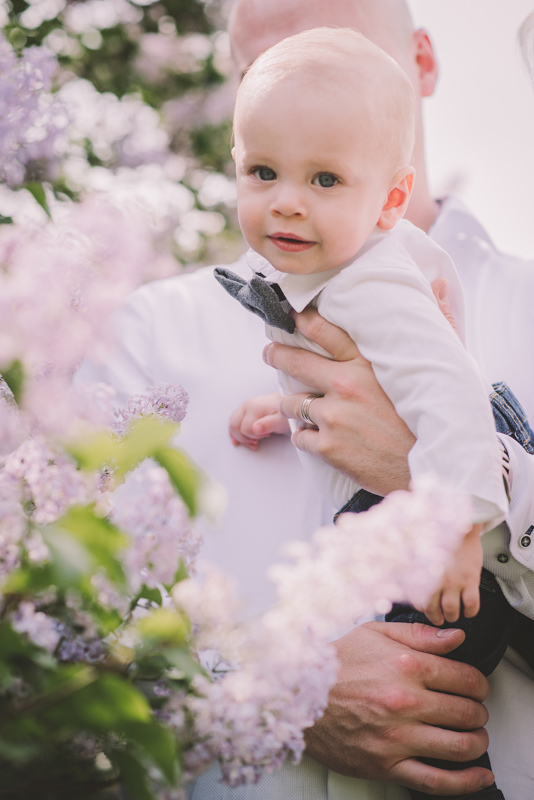 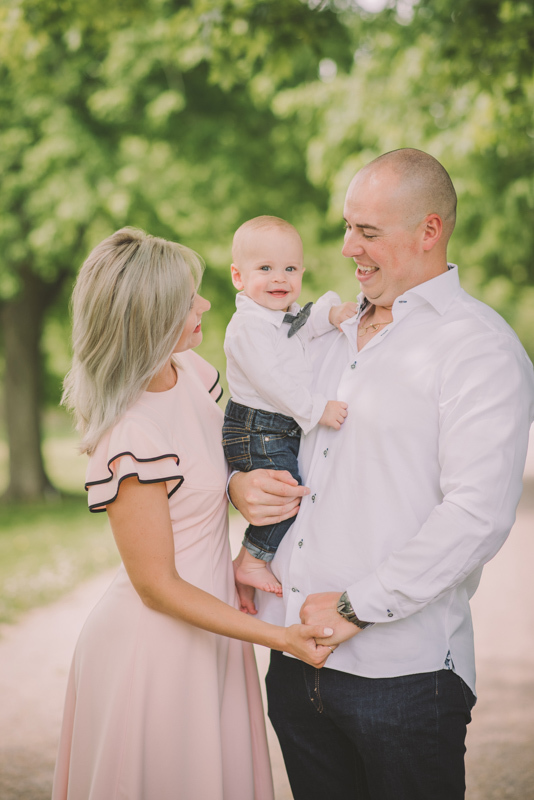 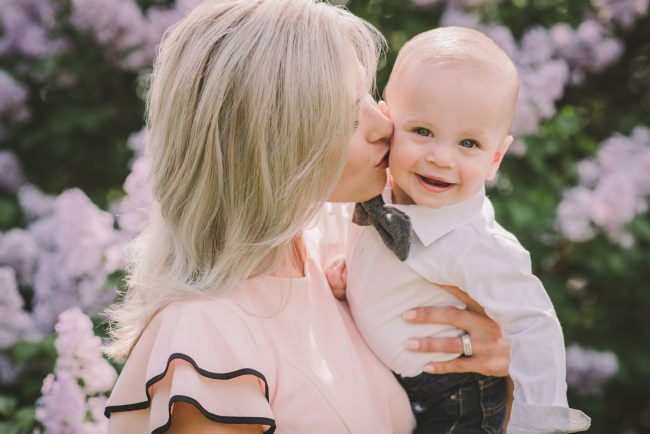 This spring, we took advantage of the gorgeous spring blossoms at the University of Guelph Arboretum, for a family shoot to celebrate their son’s first birthday! 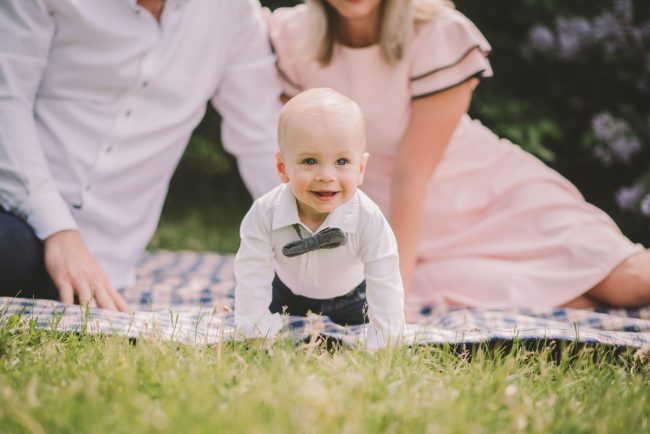 How gorgeous are these photos?